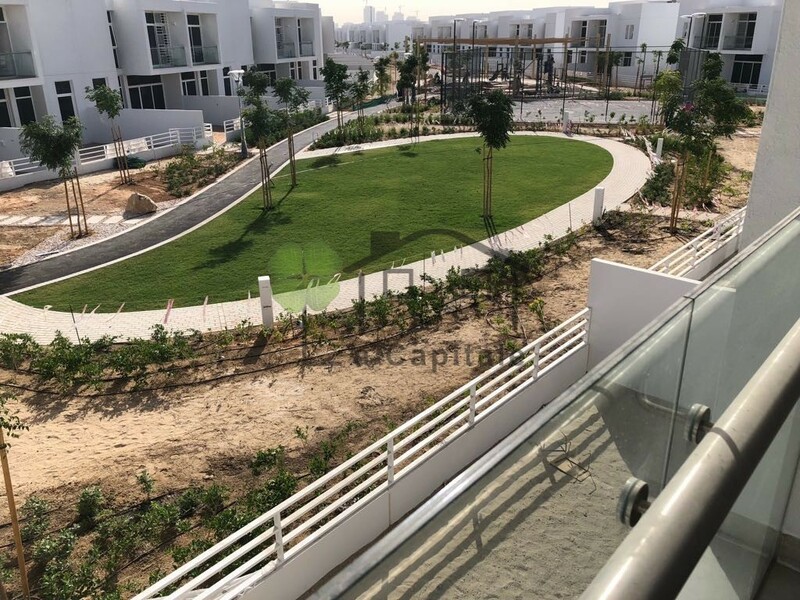 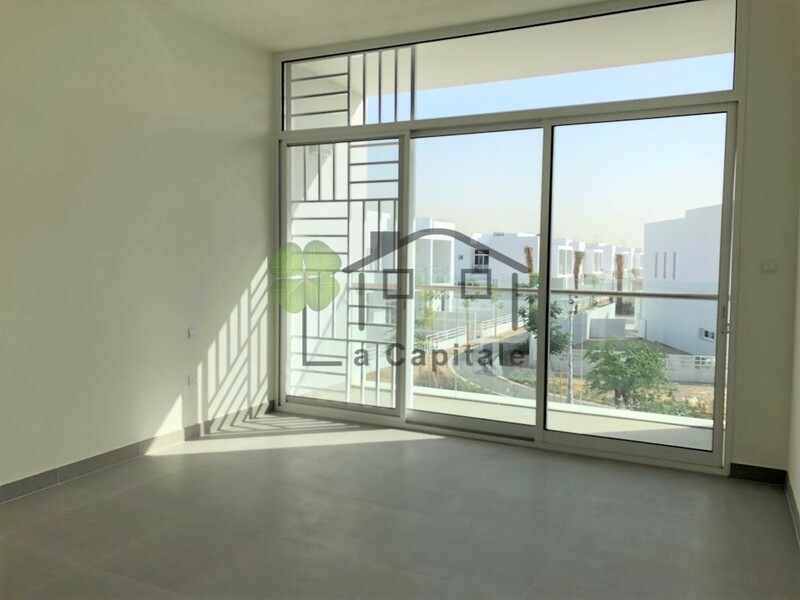 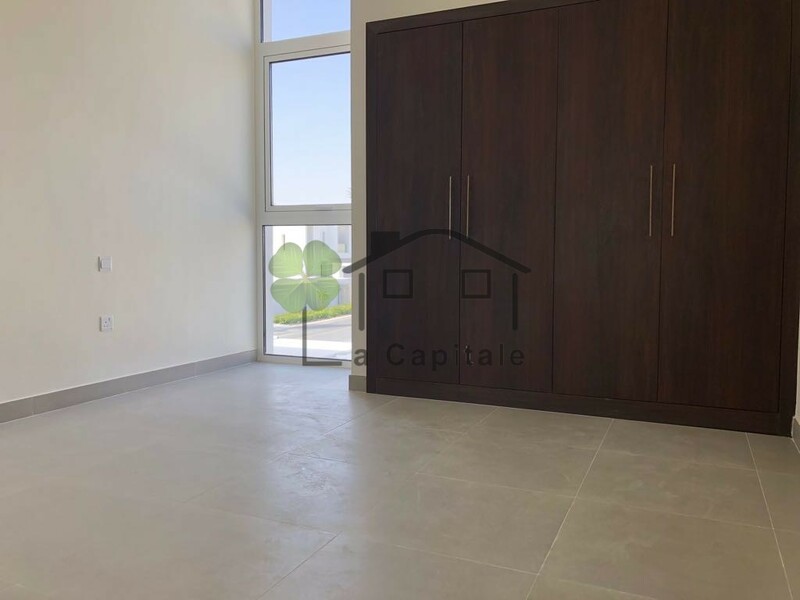 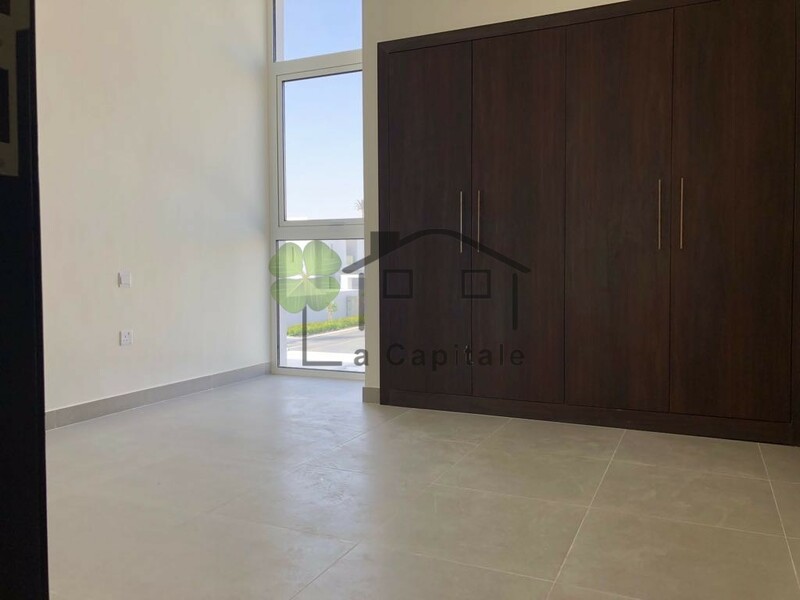 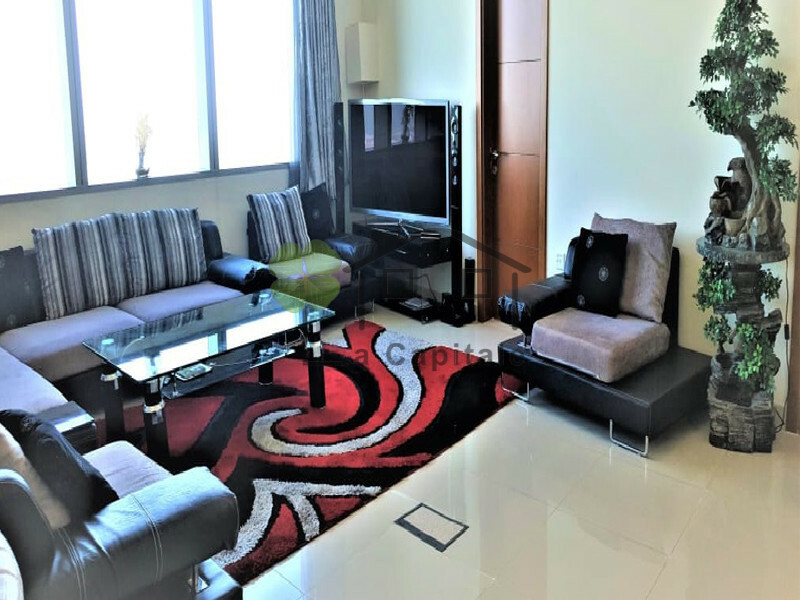 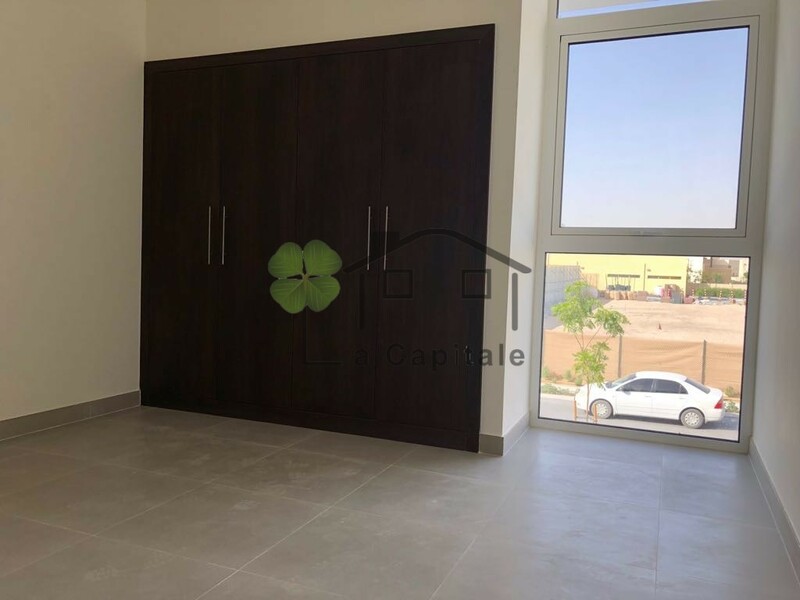 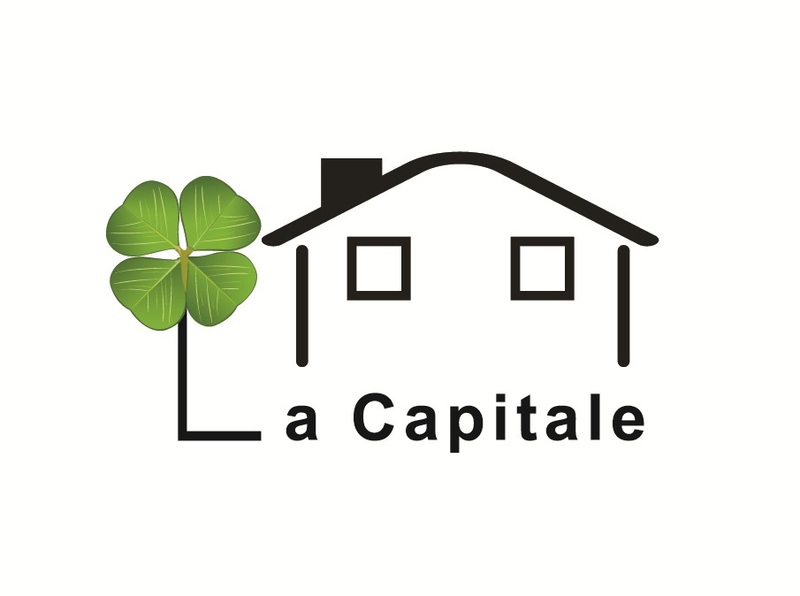 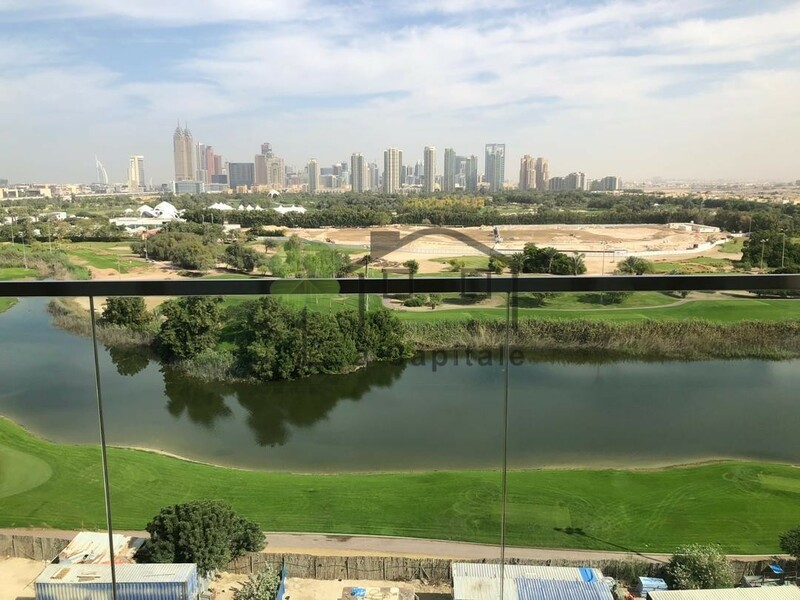 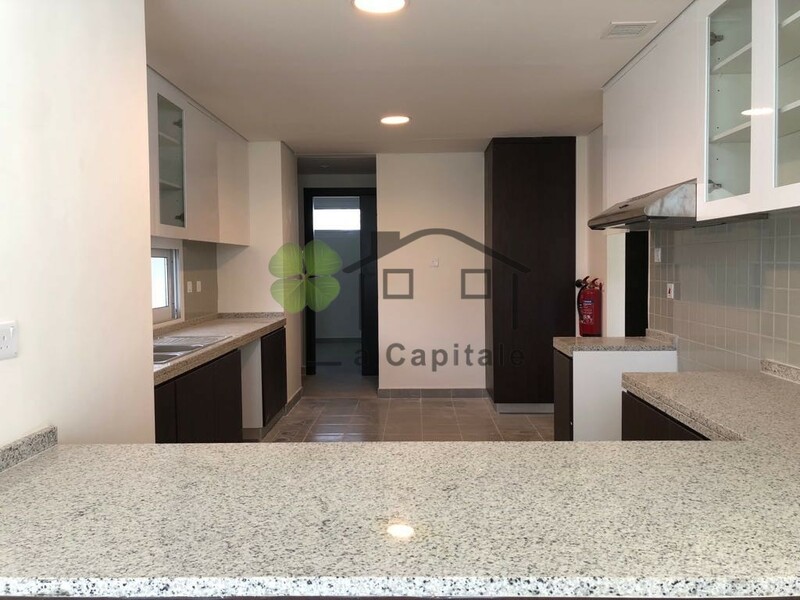 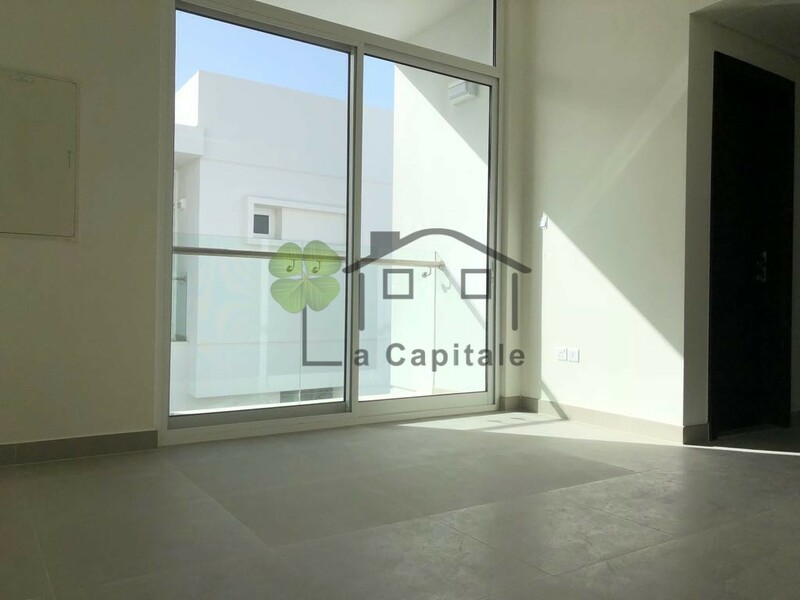 La Capitale Real Estate Brokers are pleased to offer you this 3 bedroom Villa in the newly developed and most sought after area in Arabella. 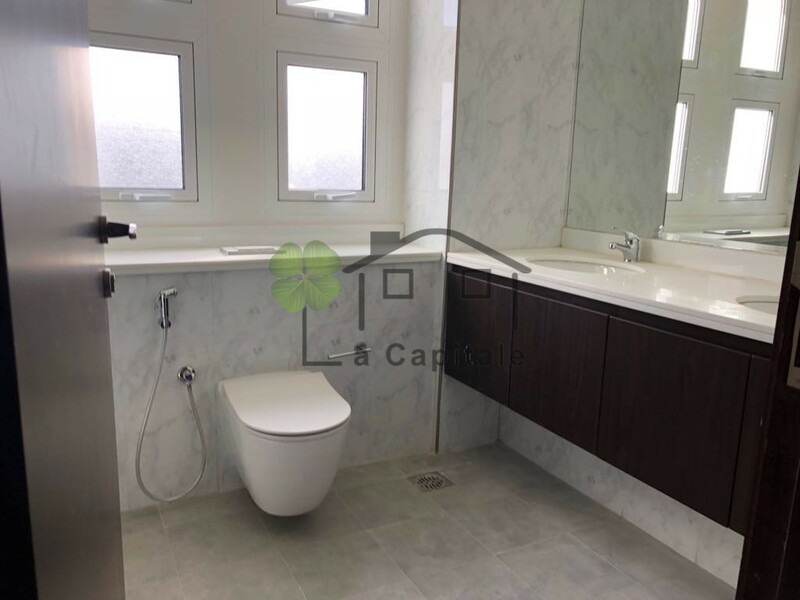 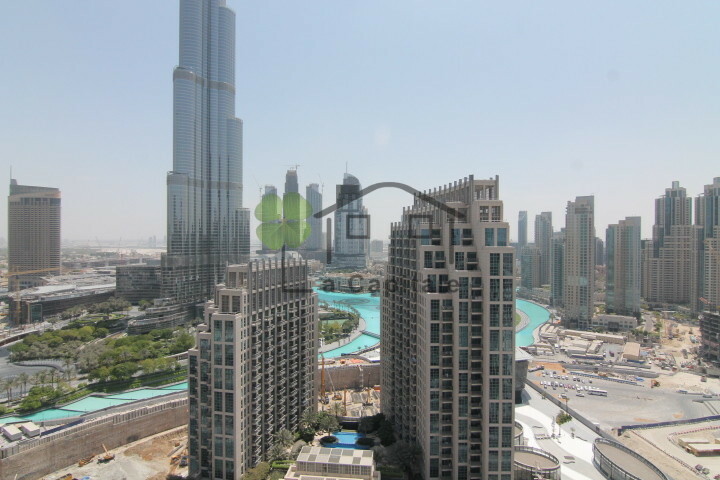 This property comprises of 3 bedrooms with built in wardrobes and the master bedroom consisting of an En Suite bathroom. 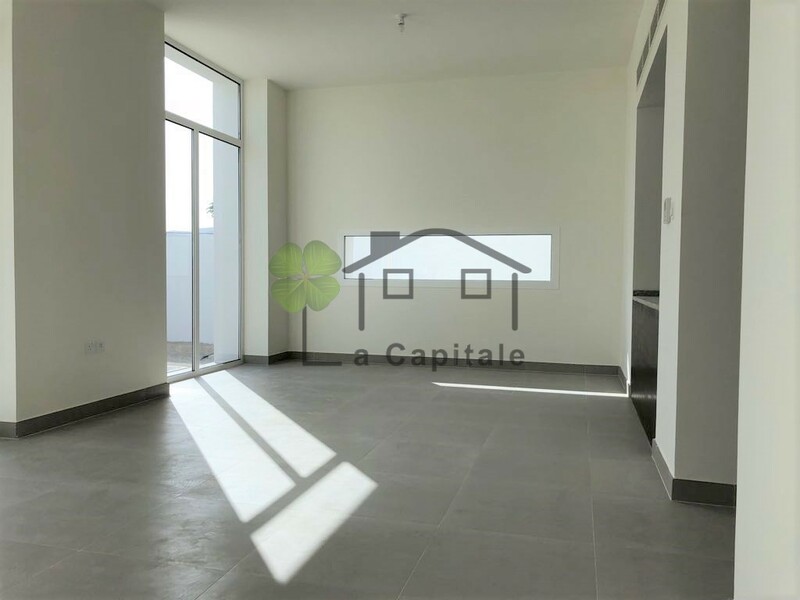 This villa also offers a very generous size balcony.